There's nothing like a good staycation with the family to pass the time and make some quality memories. March break is only a couple of weeks away already! Aside from going out and getting active, celebrating birthdays and maybe a couple of movie nights, we will be spending some of our free March break time with great toys and games from Hasbro! Have a playdate with Play Doh! There are so many things you can do with Play Doh, I know my kids can spend hours creating things. 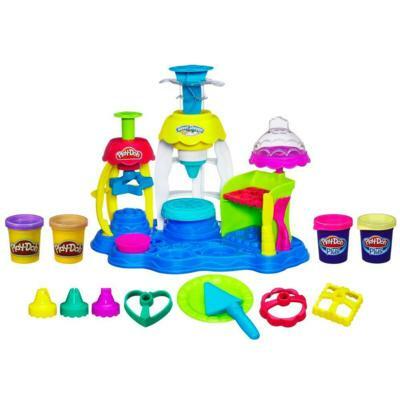 With new Play Doh playsets like the Sweet Shoppe Frosting fun bakery, the fun never ends. Play make-believe bakery and create some fantastic cake designs with the Play Doh Sweet Shoppe Frosting fun bakery! Play Doh's soft, smooth texture makes it easy for young kids to squeeze through and add flowers and other decorations. Displaying it on a tray, your little ones creation may just look good enough for a real bakery. Smashing it up and starting all over is just part of the fun! Ages 3+ set comes with everything pictured. 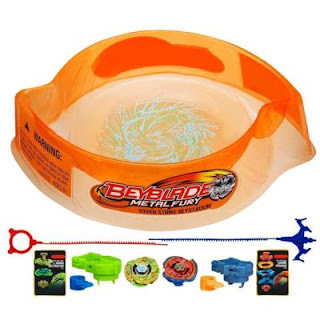 The Beyblade Metal Fury Hyperblades Hyperstrike battle set is sure to have your little Beyblade fan amused for hours! Pit two Hyperblade tops against eachother in battle for the win! How will Cosmic Pegasus fair up against Drago Destructor in the Hyperstrike Beystadium arena? You can configure defenses and attacks or increase stamina by switching the spintrack performance tip! Customize battle after battle and rule the arena! Ages 8 and up. Set comes with everything pictured. Baking made easy with Easy Bake Ultimate Oven! We had the opportunity to take a look at the Easy Bake Ultimate Oven before (see our feature here). 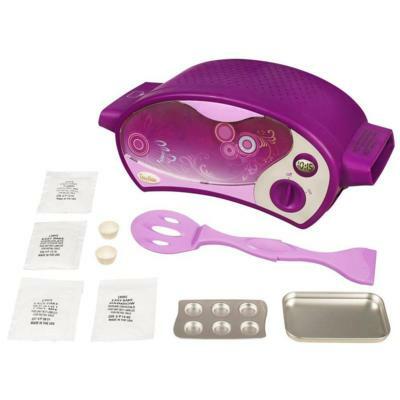 The joys of baking with a little bulb we grew up with is now available for a new generation in an all new and updated Easy Bake Oven Ultimate! Have a pretend tea party with real food or maybe a bake sale where customers buy baked goods with pretend money (or maybe just hugs!). There are some great baking packs and kits available, you can find them at most toy stores and online! Ages 8 and up. Set comes with everything pictured. 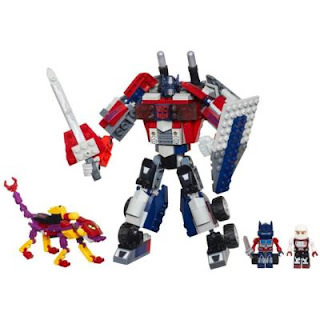 Build your own adventure Kre-O style with the Transformers Beast Hunters Optimus Prime set! 251 bricks and other fun construction pieces, build your own Optimus Prime and send him off to defend earth with Optimus Prime and Energon Kicker Kreon figures by his side! If things get too tough, transform Optimus Prime into his signature truck for a tough and quick getaway! Build and rebuild time after time for nonstop fun! Ages 7 and up. Set comes with everything pictured. Take it to the stars with Angry Birds! Protect the galaxy, Angry Birds style with Angry Birds Star Wars Millennium Falcon bounce game! 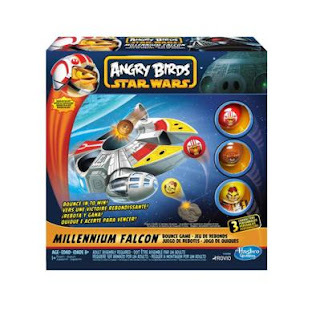 The hilarious launching fun of Angry Birds meets Star Wars in this bouncing fun game. Bounce in and help the rebels escape to win! Can you knock the sinister swine off the Millennium Falcon and bounce the rebel heroes into the cockpit? Launch the balls at the table or floor and bounce them into your target. You get points for every pig knocked over, every ball in the cockpit and center target. Birds beat pigs in the Millennium Falcon game! Ages 8 and up. Game comes with everything pictured. With these and many other great Hasbro toys and games, our March break staycation should be a fun filled one! Find these and other great titles at www.hasbro.ca! Disclosure: Posted by AME on behalf of Hasbro Canada. We received complimentary product for review purposes. 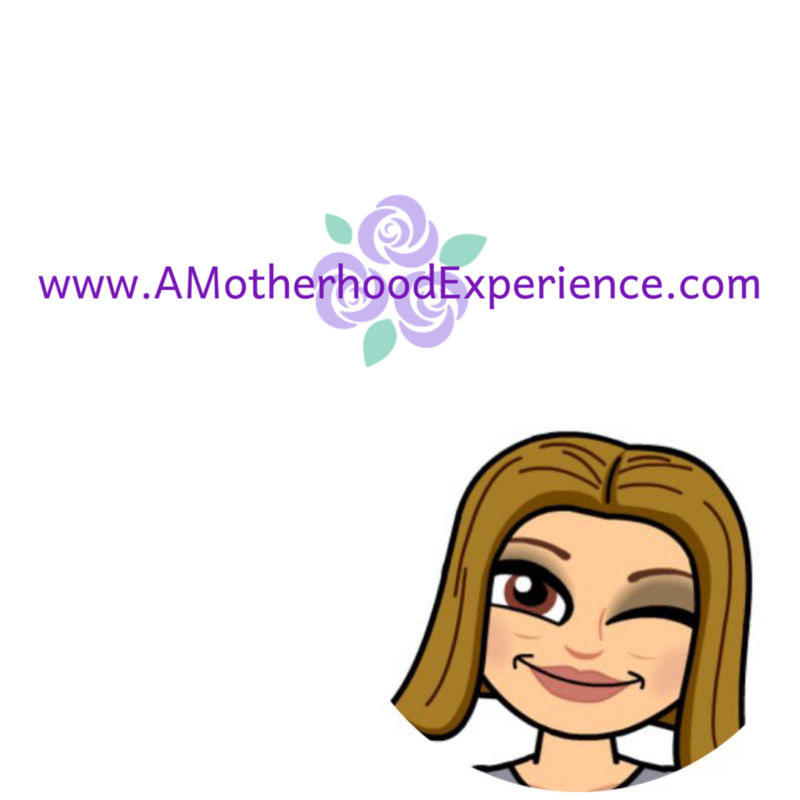 Comments and opinions expressed on this blog are those of the author.